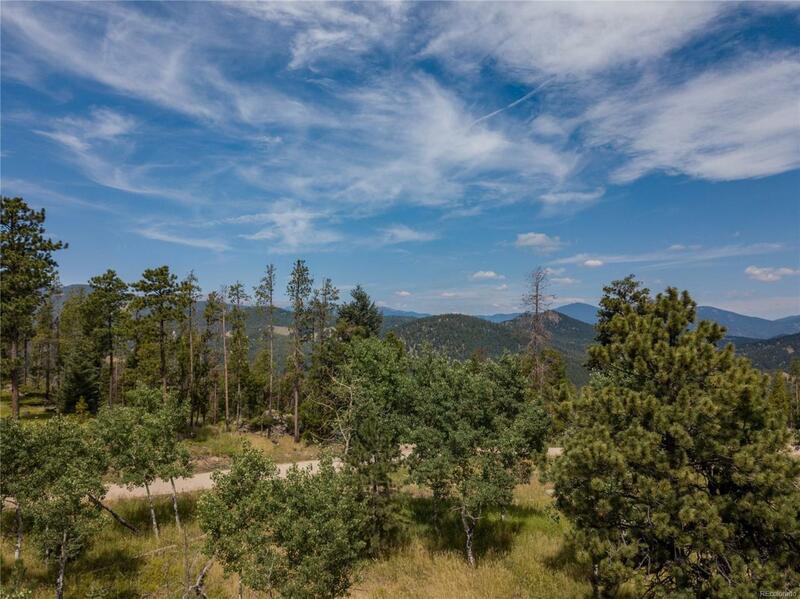 Excellent lot with good views. Gently sloping with some trees and meadow. No well needed, will be part of Cragmont Water District. Septic has been engineered and Lot has been surveyed. Paved access till the last little part of the road. Taxes are an estimate only and will be finalized on purchase. Take Hwy 73 to Cragmont to left on Berry Bush to left on Grayhawk till it turns into Lynx Lair, follow to signs on the left. Do not use GPS, it will not work properly.